We can arrange any day to suit you and your budget. Teams of guns, smaller groups or single gun days for individuals can be sourced. You let us take care of everything as we offer bespoke packages which include all travel and accommodation so all you have to do is look forward to your day and not worry about the organisation and detail as we will cover every base. Having someone at your peg that is experienced and knowledgeable to ask ‘where did I go wrong?’ is a huge advantage and one that really makes a difference on a game day. 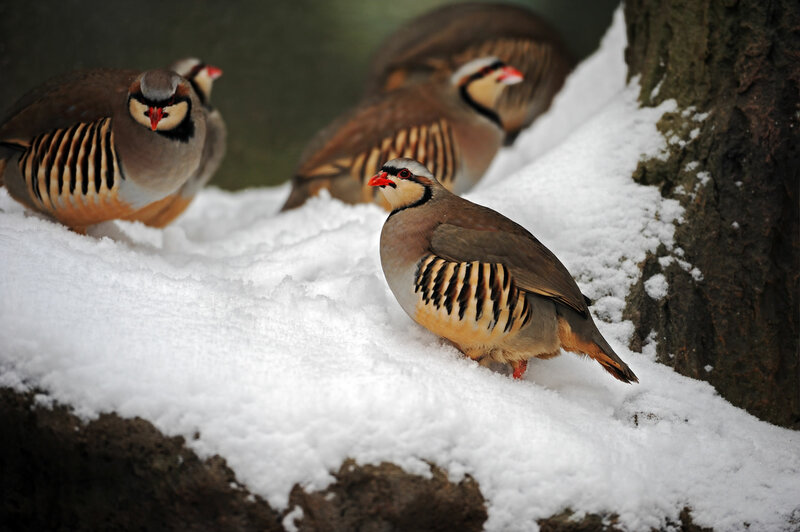 There are many factors, which need to be taken into consideration whilst shooting game, apart from the obvious safety factors, there is selection of correct bird, speeds and height of bird, technique, mount and attitude. As a result of this, many game shooters never reach their full potential in the field, which is why we offer the chance for you to take our shooting instructors into the field with you on a game day. Having a dedicated instructor provides peace of mind and can improve overall enjoyment of your day/season. Our coach's will also happily double up as a loader for your day if required. We use state of the art oscillating automatic traps, hydraulic platforms and remote technology. This combined with our many years of experience within the clay and game shooting arenas guarantees simulated game shooting at its very best. Irrespective of what sort of land we are on, we will make the very most of the topography as we pride ourselves on replicating how a partridge or pheasant will present itself . 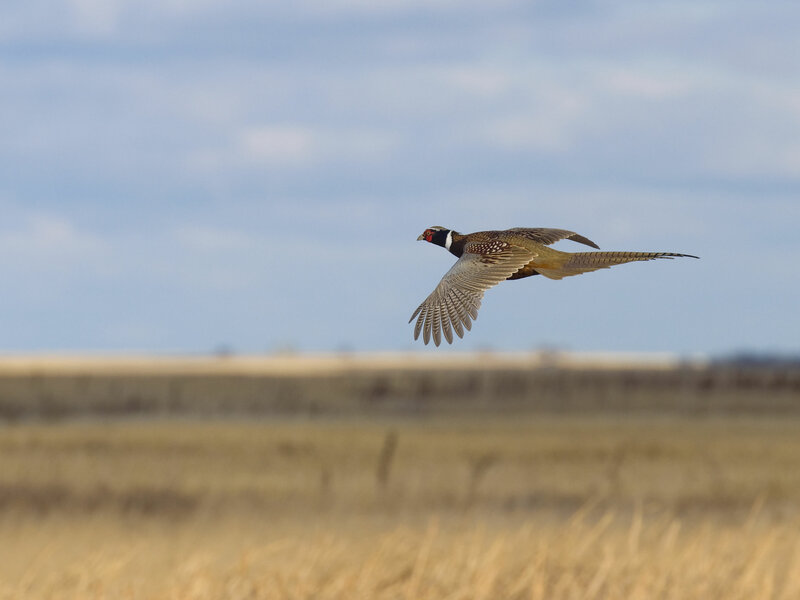 From extreme high driven birds, long crossers to flat, fast partridge and curling birds, you will get to have a shot at them all. You would expect to fire between 250-750 cartridges throughout the course of one our days. 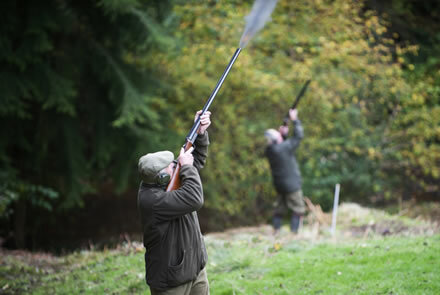 Most days would include 4-6 drives, a minimum of 4000 clays based on 10 guns along with lunch and refreshments. With over 80 years combined experience of game shooting on the Isle of Wight, the Beauchamp Sporting Agency team are confident of ensuring you will enjoy the very best game shooting that the Island has to offer. .
At our clay shooting ground, Bowcombe View, we have a high tower with specialist automatic traps and grouse butts with which we can simulate all varieties of game quarry...a perfect warm up to any game day or season. 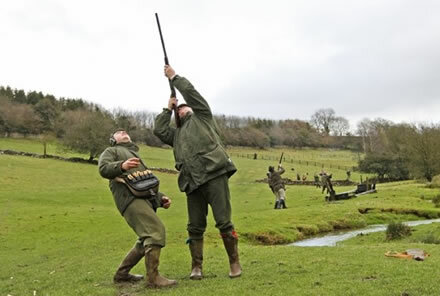 Prices from £60 per 100 with instructor (not including gun hire or cartridges). We have an extensive range of shotguns, in all calibres available for hire for game shooting days. Price from £50 per day. 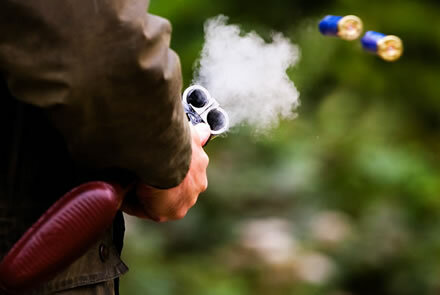 We can also arrange the provision of cartridges on shoot days and gun storage. 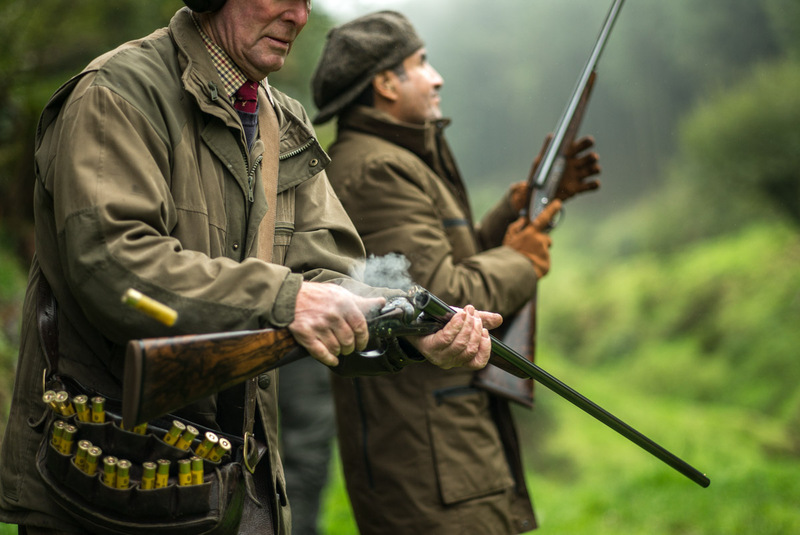 Whether you are an experienced Game shot or someone new to this wonderful sport, our game shooting instruction at our clay ground offers an individually tailored package ensuring that you achieve the most from your days sport. Below are the days that are currently available, new days will be added once we confirm availability. For further information and availability on each day, please call Dan Bishop on 07501 272123 or 01983 521268. Gatcombe Mill Farm, situated in the centre of the island and approximately 20 minutes drive from all ferry routes from the mainland. The estate comprises 80 acres of woodland with the River Medina running directly through the centre. Gatcombe Mill is an idyllic estate with a historic water mill within the grounds. The woodland is surrounded by arable land with specific areas set aside for cover crop drives as well as the woodland drives. A total of 11 days are shot from early October through to January. The day begins at 9.00am serving tea, coffee and hot dogs or bacon rolls with pegs being drawn for a prompt start at 9.30am. The first 2 drives are followed by drinks and snacks, then by another 3 drives shot to obtain the desired bag. Lunch is then provided in the family Shoot Lodge. This includes drinks with hot canapés, a 2 course lunch (the main course is always hot), with wines, followed by cheese and fruit. © 2016 Beauchamp Sporting Agency Ltd. All rights reserved.